The former campaign strategist for ex-Utah Gov. Jon Huntsman’s 2012 presidential campaign called on Huntsman to resign as Russian ambassador Monday in protest of President Donald Trump, who seemed to give credance to President Vladimir Putin’s denial of meddling in the U.S. election. “I know Ambassador Huntsman to be a man of honor and proud of his service to America," Weaver later told The Salt Lake Tribune. “If he wants to preserve that honor, the greatest service he can do for the country he loves is to speak the truth he knows and resign with his integrity intact." Huntsman had not spoken publicly since a Sunday talk show appearance when he had predicted the Russian attempt to disrupt the 2016 U.S. election would likely be a topic of conversation in the Helsinki meeting of Trump and Putin. A request for comment through a spokeswoman was not immediately returned. “No negotiation is worth throwing your own people and country under the bus,” she tweeted. 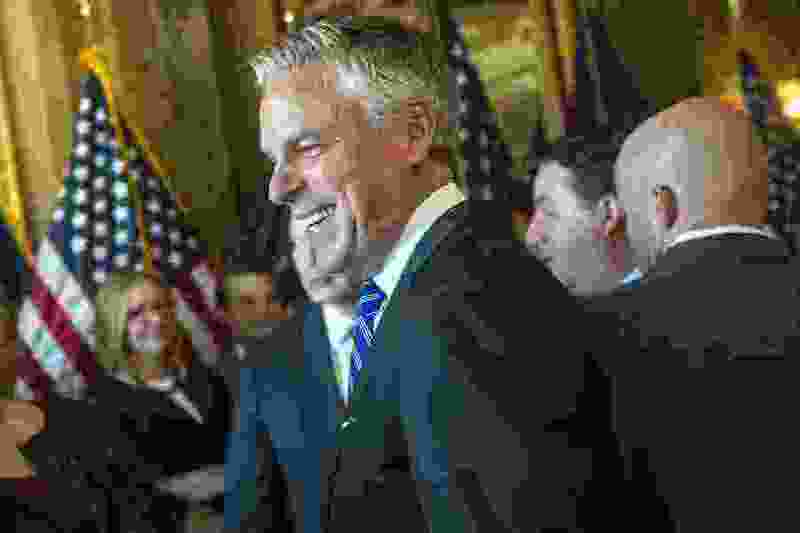 Editor’s note • Ambassador Jon Huntsman is a brother of Paul Huntsman, owner and publisher of The Salt Lake Tribune.